 Unity North Spiritual Center is committed to ensuring that your privacy is protected. Should we ask you to provide certain information by which you can be identified when using this website, you can be assured that it will only be used in accordance with this privacy statement. We may use the information to contact you about upcoming services and special events. We will never share your information with a third party for marketing or any other purpose.